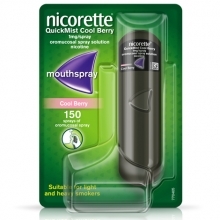 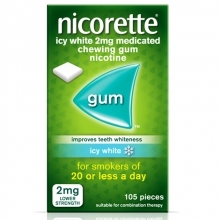 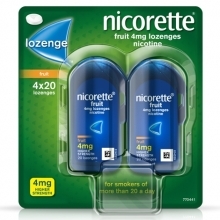 Choose the right Nicorette® product(s) for you. 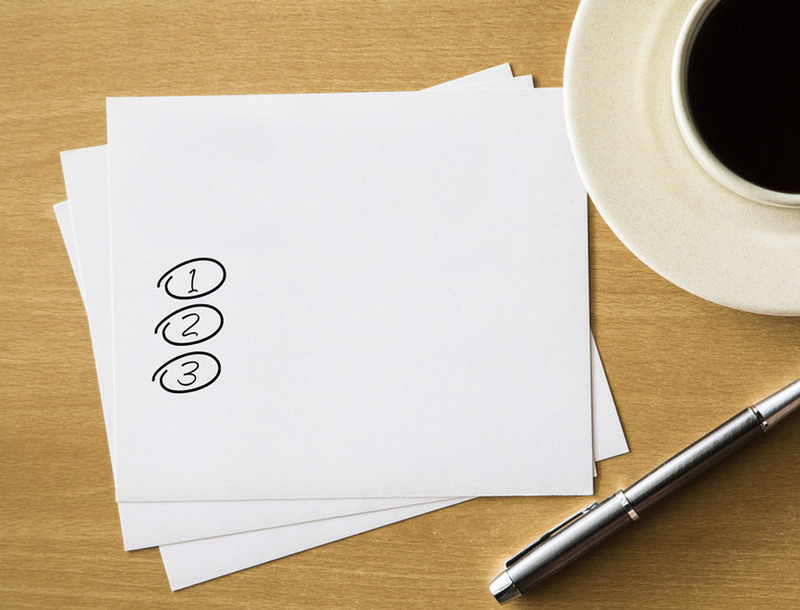 Answer a few short questions to find the right product(s) for you. 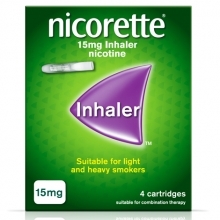 This application is published by Johnson & Johnson (Ireland) Limited, which is solely responsible for its content. It is intended for visitors from the Republic of Ireland only.